*The state of an absence of menstrual periods for 12 months. *During their late 40s or early 50s, signalling the end of the fertile phase of a woman's life. *Have an oestrogen-like effect are obtained from the dried rhizome of the plant and are therefore mainly used in gynaecology. 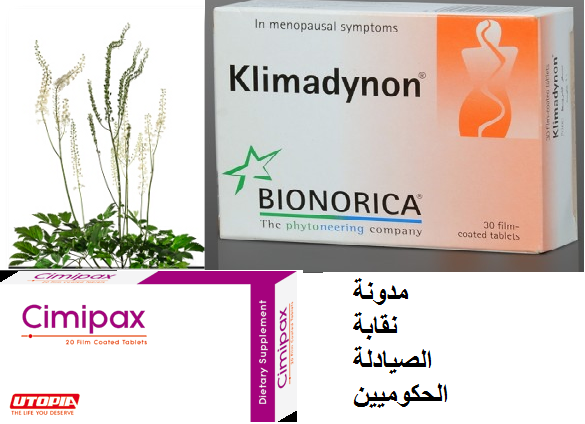 * Alleviate psychological and physical complaints related to menopause. * Therapeutic effect occurs gradually and develops approximately after 2 weeks after beginning the treatment.